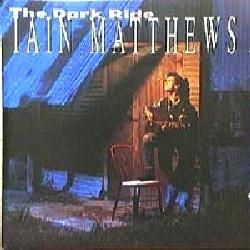 Superb musician (I knew him first as a guitarist, but he also plays bass, especially when he plays for The Shadows). He appears with many of my favourite musicians. He has a very long career, as we are going to read. He was born Mark-Haydn Griffiths in Northampton, England. 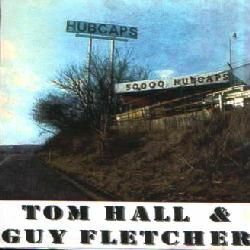 When they were still teenagers, Mark Griffiths and Tom Hall started playing together in folk clubs. Soon after, they also formed their first band. Don´t know if there were more players involved. 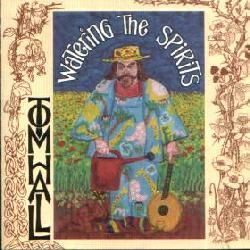 This friendship experience lasted during Tom´s whole life, as Mark produced most of Tom´s albums as well as playing together again in another band, as we´re going to read. This was a band led by piano player Freddie ´Fingers´ Lee. Along many different lineups, he hired some young musicians that were later famous. Mark Griffiths was one of them, but I don´t have info about the lineup(s) or the period when this happened. Can someone help? Smile was a band formed by Roger Swallow in 1968. They released one single in Decca, 'Penny for the wind / Tea and toast, Mr. Watson?' in May 1968 (credited to Dennis Couldry And Smile), but they recorded more tracks that remain unreleased. They also made a TV appearance. I have some questions... Does anybody know who are the musicians playing in the single? These same ones? In 1968, they released their first single, ´Tobacco Ash Sunday / How Do You Feel´. They released only one album, Heaven and hell in 1969. 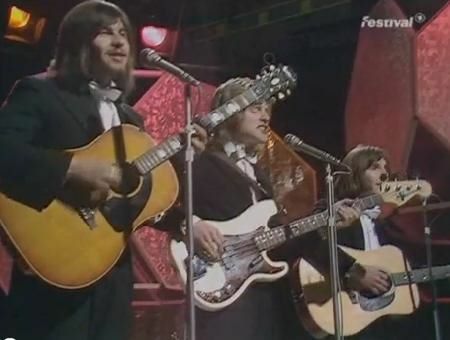 After a new single in 1969, they disbanded and their producer recommended Barnwell, Griffiths and Roger Swallow to join the first Ian Matthews live backing band in 1970. 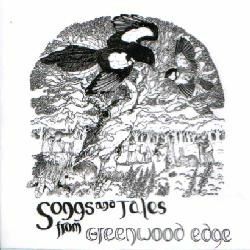 As I don´t have the album, I can´t check the credits, but I read in a different book that the lineup was different: Alan Greed (vocals), Mark Griffiths (guitar), Dave Jenkins (guitar), Steve Miller (bass) and Roger Swallow (drums). Can someone help me checking the album credits, please? 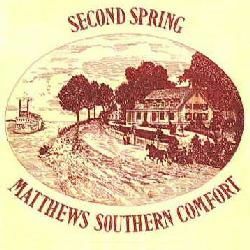 But they turned into Matthews Southern Comfort that same month. But sometime later, Roger Swallow and Peter Watkins left (they were replaced by Ray Duffy and Andy Leigh). 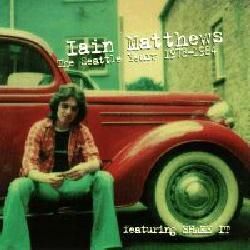 But Ian Matthews finally parted ways in November 1970, when he left for a solo career. The rest continued but as Southern Comfort. They sadly split around 1972. Tim Renwick was still a member of Sutherland Brothers & Quiver, but found time to be here. Two of the major US tours that year were with Linda Ronstadt (the Heart like a wheel tour) and the very first Emmylou Harris & The Hot Band tour. Robert Alpert, Jimmy Anderson, Mark Bruce, Dave Camp, Jill Carole, Steve Chapman, Gerry Conway, Mick Cook, Pat Donaldson, Sally-Ann Downs, Juanita Franklin, Andy Fuller, Mark Goldenberg, Isaac Guillory, Charlie Harrison, Tim Hinkley, Laurence Juber, Howard Kaylan, Phil Kenzie, Krysia Kristianne, Robin Lamble, Doug Mann, Jon Manzano, Jerry McMillan, Dave Nachmanoff,... up to 44 musicians. The double live album On tour must be from that tour (sorry, I don´t have it, so I can´t be sure). With all the musicians above plus The Real Things on vocals, and Jeff Wayne who was producing the album (and the tour). 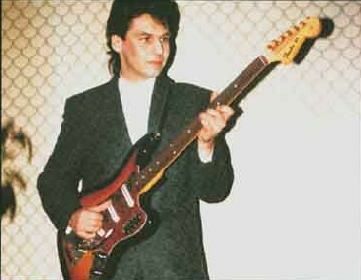 I think Mark was a member of Claire Hammill´s band, Transporter, but can´t find info about the period or other musicians. Can someone give some help, please? Or maybe was a ´different´ Mark Griffiths? This was Tom Hall´s band in the mid 70s with his wife Diane Hall. 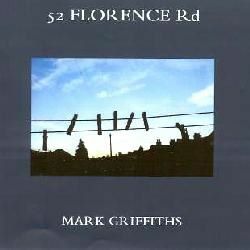 Mark Griffiths produced some of his albums, and when he was available, also toured with them. Any idea of the touring lineup, please? 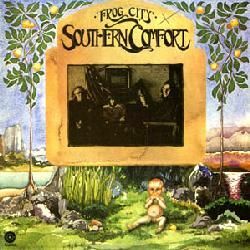 They played their first gig, and for the second concert, Danny Kustow came to fill in for Griffiths and Sinclair, who couldn´t attend. One month later, Robinson reformed the band, and called Kustow again. Mark Ambler, Winston Blissett, Jo Burt, Graham Collier, Jeff Daly, Pat Davey, Snake Davis, Tom Fenner, Mike Gorman, Lee Griffiths, Preston Heyman, Sam Kelly, Danny Kustow, Steve Laurie, Maxine Lenssens, Anton Mauve, Sean Mayes, Charlie Morgan, Ian Parker, Nick Peters, Adam Phillips, Nick Plytas, Tom Robinson, Geoff Sharkey, Bret Sinclair,... up to 31 musicians. 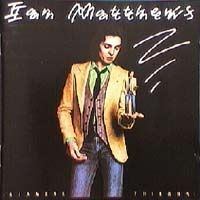 Around 1978, Jim Russell starts playing with Ian Matthews in his album Stealin´ home. 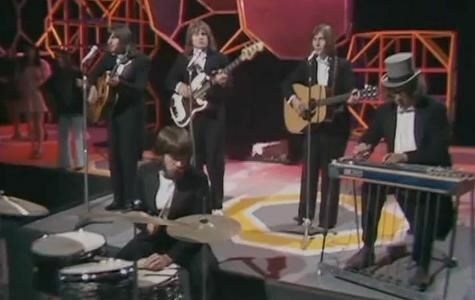 The album was recorded with Bryn Haworth (guitar), Phil Palmer (guitar), Rick Kemp (bass), Pete Wingfield (keyboards) and Jim Russell (drums, mispelled as Jim Russel), with guest contributions by Mel Collins (sax on 2 tracks), Duffy Power (harmonica on 1 track) and Simon Morton (percussion), with strings arranged by Robert Kirby. 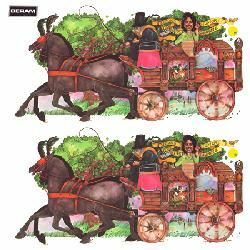 They also released a 12" EP called Shake it, with tracks taken from the above album. 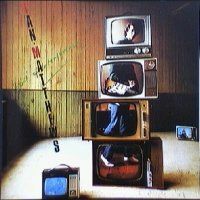 Ian Matthews' next album was Siamese friends, recorded with Bob Metzger (guitar), Mark Griffiths (bass, guitar, vocals), Joel Tepp (harmonica), Mick Weaver (keyboards), Mel Collins (sax), Craig Buhler (sax), Jim Russell (drums), Simon Morton (percussion). 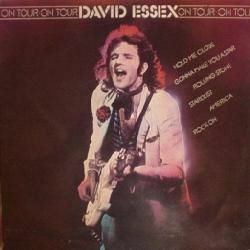 A new tour happened from January to August 1979 in Europe, North America and Japan. After that, Ian stopped touring to write his next record with Mark Griffiths and Bob Metzger, and then Jim Russell left. 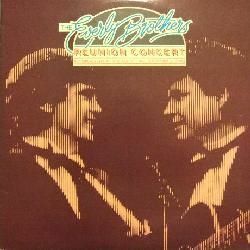 This was followed by a new tour in the Spring/Summer of 1980. I have them in a live video called Rock´n´roll juvenile. 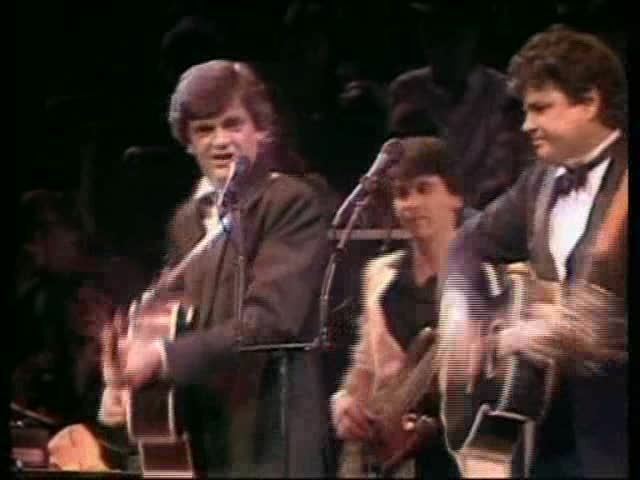 I took this one from another video called Rock´n´roll juvenile, different from the other one mentioned above, featuring Phil Everly as guest. They released the live album Dressed for the occasion in 1983. Fortunately for us fans, the concert was later released under different titles, also on video. A great recording! 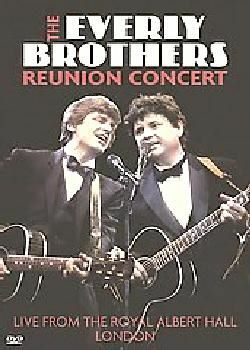 After the gig, the Everly Brothers asked the musicians to make a world tour with them, but Griffiths, Jenner and Jarvis didn´t accept, as they belonged to Cliff Richard Band and wanted to stay with him. 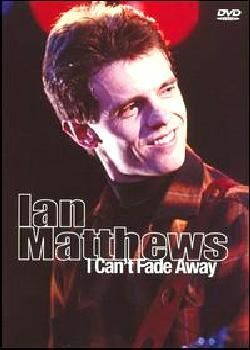 They recorded a live video at The Marquee in London, I can´t fade away, finally reissued on DVD. Mark Andes, Carl Barnwell, Bob Briley, Eric Coenen, Michael Curtis, Rick Curtis, Egbert Derix, Bobby Guidotti, Mark Hallman, Bruce Hazen, Bob Henrit, Steven Hooks, Gordon Huntley, Richard Kennedy, Bradley Kopp, Jay Lacey, Arthur Lijten, Ian Matthews, Bart Oostindie, Phil Palmer, Andy Roberts, Mike Roelofs, Bob Ronga, Jim Russell, Gary Shelton,... up to 35 musicians. 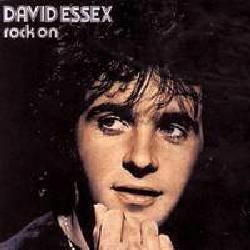 They released the live video Rock in Australia in 1985. 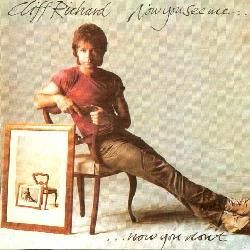 Cliff Richard parted ways with his live musicians in December 1985, but don´t know the last lineups. Can someone help me, please? 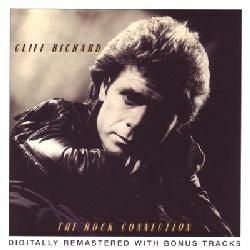 It´s the first time Mark Griffiths played with them, having been in the Cliff Richard Band for more than 5 years by then. They released the live CD and video Live & Guaranteed 1988! in March 1995. 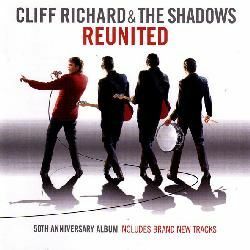 CLIFF RICHARD & THE SHADOWS #? 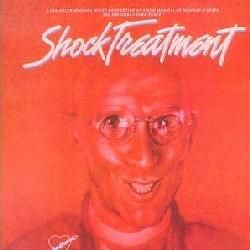 This was a band formed by brothers Colin Richardson and John Richardson, and based in Northampton. They started as a jazz club house band, but they also play in festivals. Sometimes they modify their name, to Ginger Pig Boogie Band or Ginger Pig New Orleans Jazz Band. As a side note, other famous player that belonged to the band was Brian Jackson (bass, ex-The Nice). Besides, many celebrities have guested with them: Zoot Money, P P Arnold, Jody Linscott, Otis Grand, Ken Colyer, Roger Inniss, Steve Gibbons, etc. They released Dark side of the room in 1992, followed by Voices electric in 1994 and Sister flute in 1996. Then, Julian Dawson left, and they called Clive Gregson. I don´t know if it was a studio-only project or if they ever played live. 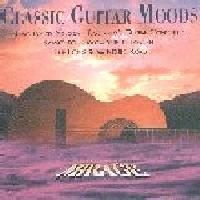 They have a CD called Classic guitar moods released in 1995. A live video was released in March 1997, Hank plays live. 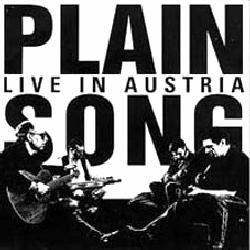 They released Live in Austria in 1997, recorded live in July 97. In some of the concerts in 1998, they were backed by percussionist Chris Searles. 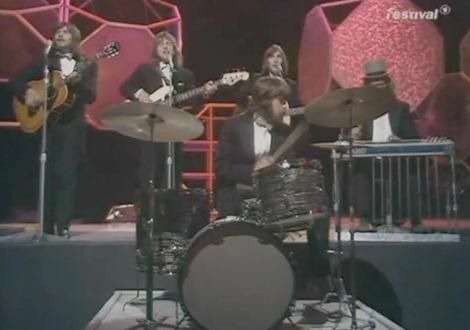 In Another British tour they were backed by another percussionist, Rob Peters. Their new album was New place now in 1999. But Clive finally left being replaced by his predecessor, Julian Dawson. The name of the tour was In & Out of The Shadows. The tour was called The guitar player tour, and was billed as The final tour. 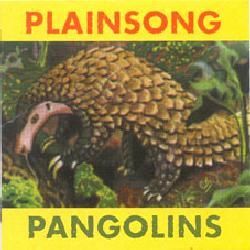 They released Pangolins in 2003. The Rutles were originally conceived as a Beatles parody. They released a documentary called All you need is cash, as well as other TV appearances, and albums. In September 2006, Warren Bennett & Friends played in the Shadowmania event, with an expanded lineup featuring 3 friends: Mark Griffiths, Licorice Locking and Brian Bennett. 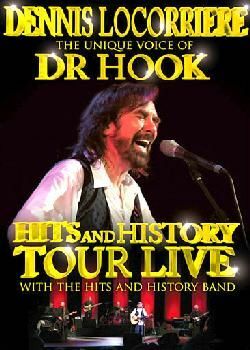 In July 2007, a live DVD is released from those concerts: Hits and history tour live. Dave Arch, Anthony Bartlett, Pete Beachill, Derek Beauchemin, Ray Beavis, Nick Beggs, Brian Bennett, Paul Bennett, Terry Britten, Reg Brooks, Stuart Brooks, Steve Butler, Stu Calver, Howie Casey, Clem Cattini, Dave Christopher, Anthony Clark, John Clark, Dave Cooke, Raul D´Oliveira, Phil Dennis, Brigette Du Doit, John Farrar, Pat Farrar, George Ford,... up to 88 musicians. 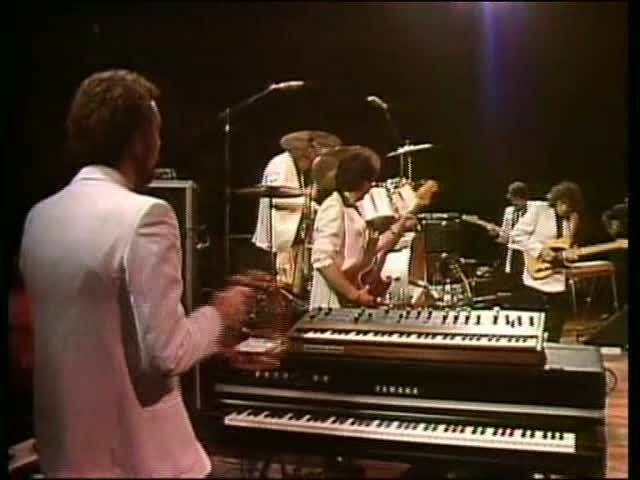 Phoenix were formed in the mid 70s, but many years later, original members John Verity and Bob Henrit resurrected the band, with guest players: Mark Griffiths, Bob Skeat, Jim Rodford, etc. Comments: Recorded at Mark´s home studio during 2005 and 2006. Comments: Recorded during 1993 and 1994 in Northampton. Comments: The CD reissue from 2008 contains bonus tracks. My opinion: It includes their magnificent cover of Joni Mitchell´s ´Woodstock´. 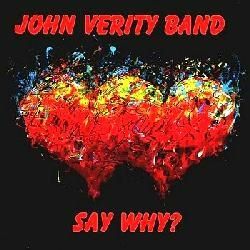 Comments: CD reissue of this live album contains 5 bonus tracks. Comments: LP (and later, CD) edition. There´s also a DVD edition. Comments: Some CD reissues contain 6 bonus tracks. Comments: Outtakes from the album Later that same year, plus BBC sessions from 1970. Comments: Recorded in America during February to April 1994. Comments: Single released in 1994. 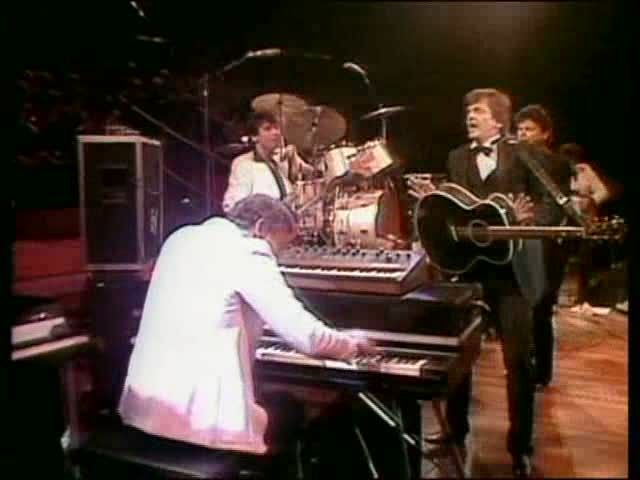 The A-side was recorded live in May 1981 with Phil Everly dueting on vocals, and Howie Casey on sax. 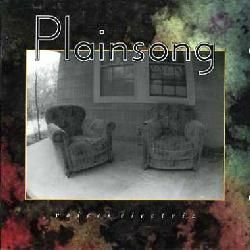 Comments: Rarities, mostly recorded live along the years, from 1971 to 1995 (some by Plainsong). Comments: Mini-CD with 4 tracks recorded live in July 1997. Comments: Live video taken from the 1995 tour. 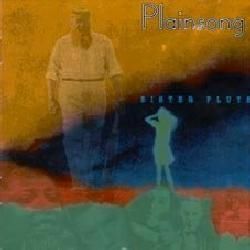 Comments: Rarities and demos from different periods: with Pyramid, Matthews Southern Comfort, Plainsong, etc. Comments: There´s also a DVD edition. Comments: There´s also a CD edition. 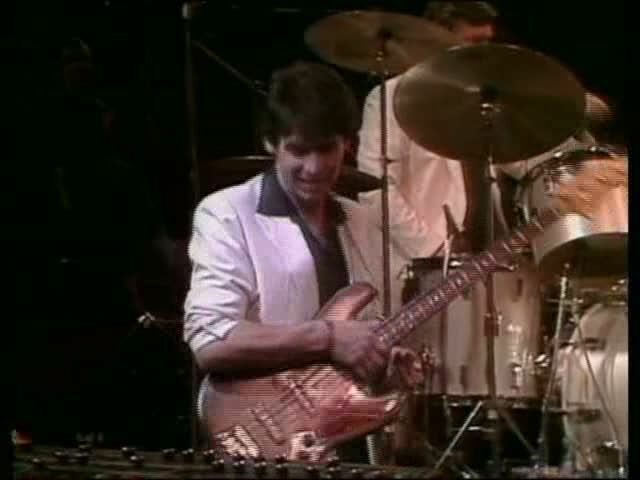 Comments: Live video recorded at The Marquee in London in 1984 with his band. 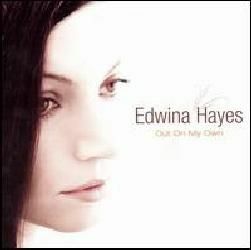 Comments: Recorded live in October 2006. Comments: This live DVD was recorded in July 1970 at Maidstone Festival. 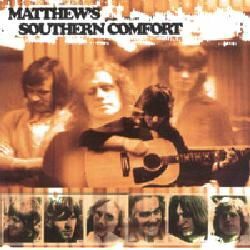 It features mainly Fairport Convention (Simon Nicol, Richard Thompson, Dave Pegg, Dave Swarbrick and Dave Mattacks), but it also includes two songs by Matthews Southern Comfort (Ian Matthews, Mark Griffiths, Carl Barnwell, Gordon Huntley, Andy Leigh, Ray Duffy). It was first released in 2008, almost 40 years after it was recorded! Comments: DVD edition. There´s also an LP (and CD) edition. 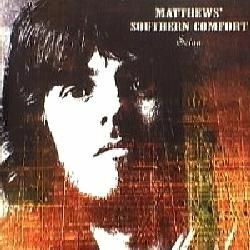 Comments: Compilation with one side by Matthews Southern Comfort and the other side by Southern Comfort (without Ian). 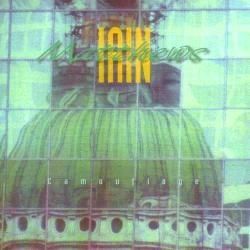 Comments: Compilation, with tracks taken from 3 albums: Stealin´ home, Spot of interference, and Shook. 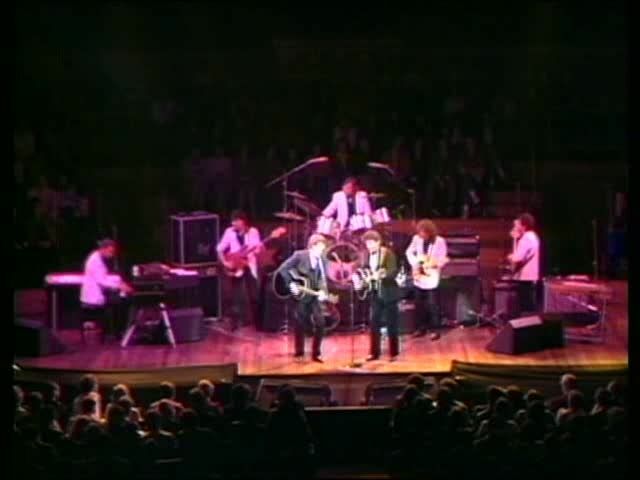 Comments: This was a benefit concert with many artists: Paul McCartney, Cliff Richard, Status Quo, Tears for Fears (with ), Robert Plant (jamming with Jimmy Page), Genesis, Eric Clapton, Dire Straits, Elton John, and Pink Floyd, as we've read in the bio page. 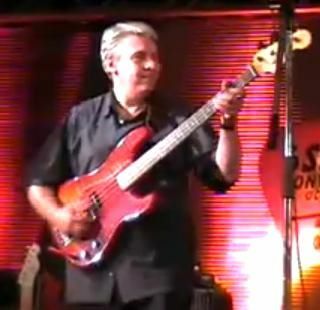 Hence, Tim Renwick appears in this live album. It was also featured as a live video (now double DVD). Comments: The musicians in the movie are: Hugh Burns (guitar), Mark Griffiths, Dave Wintour (bass), Mick Weaver (keyboards), Les Morgan (drums), arranged and directed by Richard Hartley, but I don´t have the album so I don´t know if they appear in the soundtrack. Comments: This was a TV series, with the music composed by Brian Bennett. 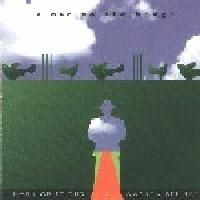 The theme ´Let me believe´ was played by Warren Bennett (vocals), Ray Minhinnet (guitar), Mark Griffiths (keyboards), Brian Bennett (drums), but I don´t know if it appears in any soundtrack CD. Comments: The music in this movie was composed by Andy Roberts and Mike Moran, and the musicians are: Andy Roberts (guitar), Mark Griffiths (guitar), Chris Parren (keyboards), Ralph Salmins (drums), but I don´t know if they appear in the soundtrack CD. Comments: Wait till they change the backdrop is Kelly´s 3rd solo album, and it includes Roy Babbington (bass), Mark Griffiths (bass), Barry De Souza (drums), Ray Duffy (drums), and the whole lineup by Sutherland Brothers & Quiver: Iain Sutherland (vocals), Gavin Sutherland (vocals), Tim Renwick (guitar on two tracks, flute on 1 track, and harmony vocals in 1 track), Bruce Thomas (bass), Peter Wood (keyboards), John 'Willie' Wilson (drums). On backing vocals: Thunder Thighs (that is: Casey Synge, Karen Friedman, Dari Lalou and Juanita Franklin). Plus one surprise: Gary Moore uncredited! Comments: They were a songwriting duo, Paul Vigrass and Gary Osborne. Gary Osborne wrote some lyrics for Kiki Dee. 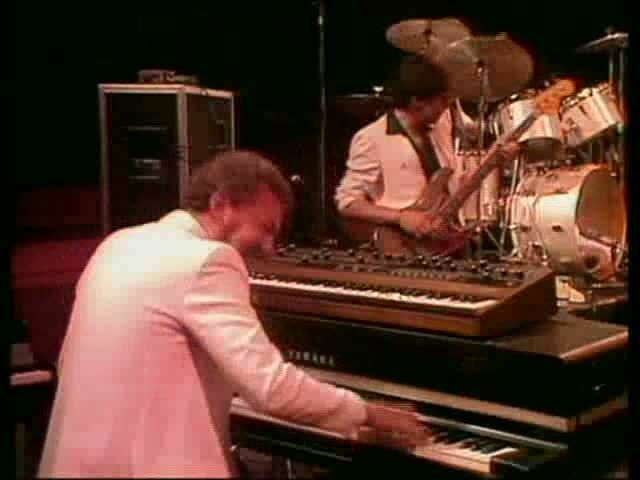 Gary Osborne started writing songs with Elton John after Elton and Bernie Taupin ceased their collaboration. 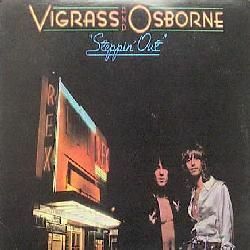 As a duo, Vigrass & Osborne recorded a couple of albums in the 70s. 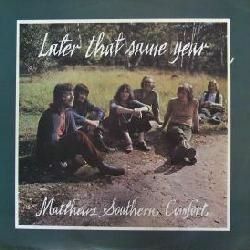 This was their second album, recorded with Tim Renwick (guitar), Barry Clarke (guitar), Mark Griffiths (guitar), Herbie Flowers (bass), Peter Morgan (bass), Peter Watkins (bass), Jeff Wayne (keyboards), Peter Wood (keyboards), Alan Hawkshaw (keyboards), Ray Cooper (percussion), Barry De Souza (drums), Doreen Chanter & Irene Chanter, Juanita Franklin, Judith Powell (backing vocals). 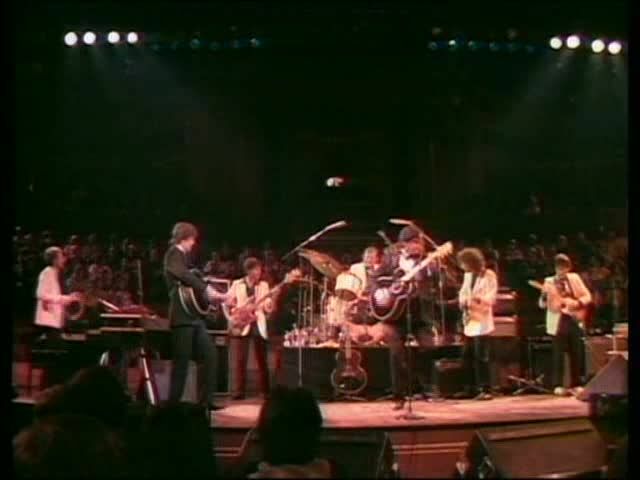 And the rhythm section from The Faces: Tetsu Yamauchi (bass) and Kenny Jones (drums). Comments: Recorded in London from December 1988 to February 1989. Comments: 4CD boxset full of unreleased tracks. 01. Has he ever played live for Gallagher & Lyle? 02. Is there any recording by The Flying Garrick? 03. Was Mark Griffiths ever involved with Spooky Tooth? 04. I need to know if he appears in some recording by Tim Firth, Willy Russell (apart from Hoovering the moon), Drew Barfield (1987), This Island Earth (1987), Pete Wylie (1987). 05. 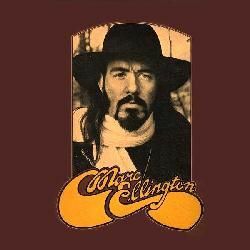 I still have to find info about Mark playing with: Black Uhuru, Bonnie Tyler, Debbie Davis, Sherman Robertson, Midge Ure, Deniece Williams, Sonny Curtis, Zoot Money, Mike Berry, Dobie Gray, Billy Connolly, Johnny Boston, The Nolans or Twiggy. Help, please! 06. Which is the lineup for Ian Matthews Band in Rockpalast in December 1983? 07. Did Mark back Rab Noakes (along with Pete Watkins) in the Old Grey Whistle Test TV program in 1974? Disclaimer: I don´t own or upload any of the videos linked here. I just include links to live videos that are already available, in order to show the work of this musician. Anyway, if someone feels that some link shouldn't be included, please write me at the email address shown below. And if you know of more videos featuring Mark Griffiths, please, also write me with the link. Featuring: Carl Barnwell, Ray Duffy, Mark Griffiths, Gordon Huntley, Andy Leigh. Featuring: Reg Brooks, Stu Calver, Howie Casey, John Clark, Phil Everly, Mark Griffiths, John Huckridge, Graham Jarvis, Martin Jenner, Alan Park, John Perry, Cliff Richard, Tony Rivers, Graham Todd. 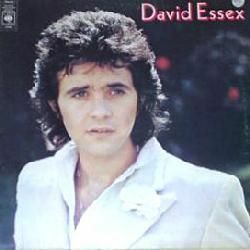 Featuring: Stu Calver, John Clark, Mark Griffiths, Graham Jarvis, Martin Jenner, John Perry, Cliff Richard, Tony Rivers. Rest of the band unknown to me. Featuring: Mark Griffiths, Gijs Lemmen, Licorice Locking, Jens Varmlose. 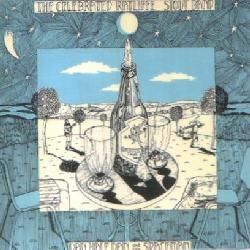 Roger Swallow: for info on Al Stewart lineup with him. 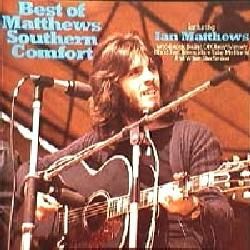 Bob Metzger: for info on Ian Matthews lineups. Arne Rasmussen: for info and additions on Mark Griffiths discography. Michael Bullen: for very interesting info about Mark (2011). V.V. 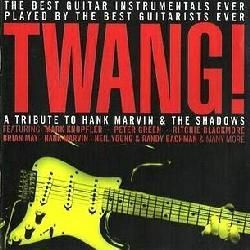 : for albums by Hank Marvin and The Shadows. 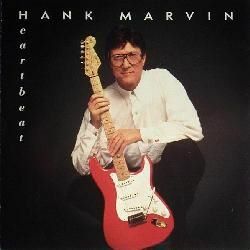 Jay Hartop: for the drummer´s name for Hank Marvin Band in 1998 (2010). Walter: for his message (2011). 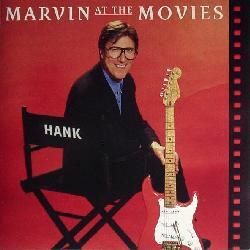 09/April/2010 - Added the drummer´s name for Hank Marvin Band in 1998. 08/April/2010 - Corrected an error in the lineup for The Shadows in 2004. 22/December/2009 - Page added to the blog.